Have your ever wondered how did that your 3 or 4-year-old develop his understanding of characteristics and proprieties? When your little one pinches soft food with a fork and feeds himself, does he actually understand how eating utensils are used or is this behavior pure imitation? In what moment is this cognitive milestone achieved? 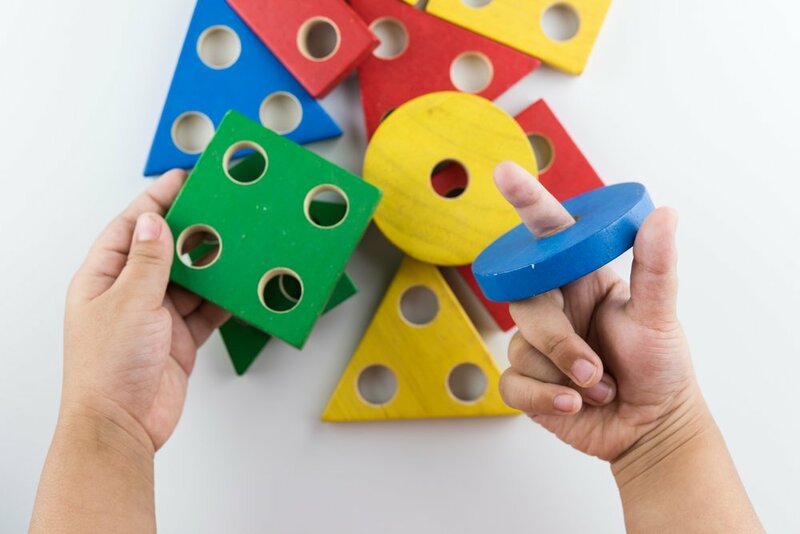 In this article, we’re going to talk about how preschoolers develop their ability to find relationships and patterns between objects, their physical characteristics, and their abstract proprieties. Around the 3 years mark, children are still learning to identify and classify objects by their shape and color, amongst other physical characteristics. Between 3 and 4 years of age, kids start to develop a more complex understanding of objects and their abstract qualities, like how they are used and what are they for. Older children and adults, on the other hand, think effortlessly in terms of function and complex cause-and-effect relationships. A team of psychology researchers from the University of California in San Diego, Vanderbilt University, and the University of Minnesota investigated when and how preschoolers start using abstract information to relate the daily life objects that surround them. In 2002, they conducted a study in which they presented common kitchen utensils to 3 and 4-year-olds, instructed them to match the objects by shape or function, and then observed the kid’s responses. They found that 4-year-old kids had no problem following either rule, but 3-year-olds got lost when trying to identify objects by their function. Nonetheless, if no instruction was given, 4-year-olds tended to match by shape unless prompted otherwise. This showed that by this age, most kids can understand both shape and function of objects to which they are frequently exposed to. They concluded that kids around 36 to 48 months are developing their conceptual and abstract thinking skills, and that their cognitive abilities are measurably different in this short lapse of moths. Can my preschooler distinguish appearance from reality?